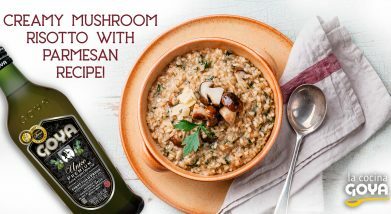 This premium edition extra virgin olive oil is the culmination of an exhaustive and rigorous inspection from tree to table. 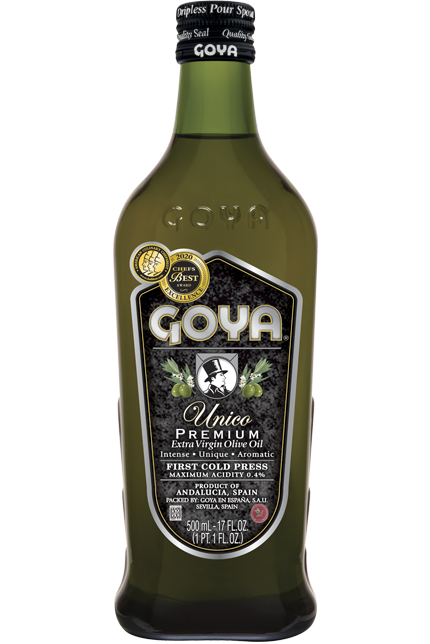 Its origin draws from the careful selection of the Hojiblanca and Picuda olive varieties from Andalusia (Spain). At the end of October, a time when their taste and aroma are more intense, the olives which have been previously selected are hand-picked. 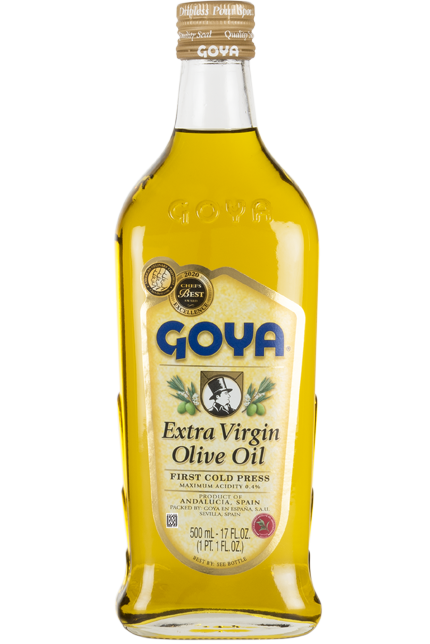 Prepared using the first cold press of the olives, a few short hours after being harvested in order to preserve each and every one of their magnificent organoleptic properties, one of the best extra virgin olive oils is born, GOYA® Único Extra Virgin Olive Oil. 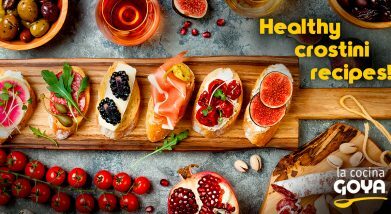 The hint of freshly cut grass is an indisputably distinctive characteristic for personalizing salads, appetizers, toasted bread, etc. It provides smoked foods, fresh vegetables or crudités with a touch of originality. 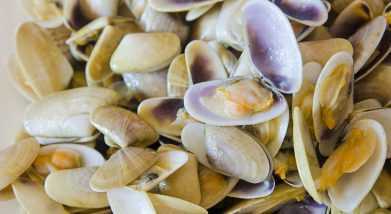 Its use raw on grilled meats or fish before serving gives them an exceptional touch. 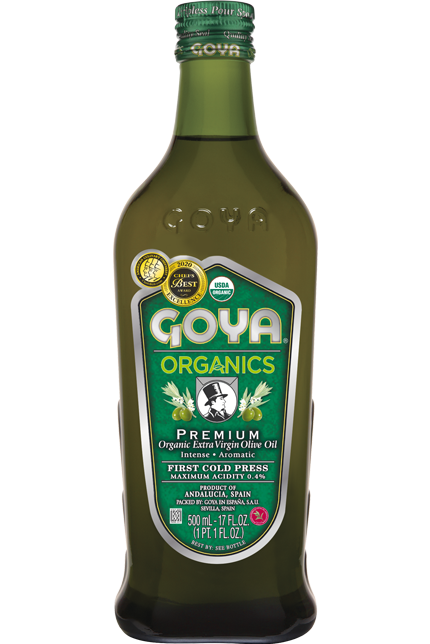 Opening a bottle of our GOYA® Único Extra Virgin Olive Oil becomes a sensory experience that transports us to a walk in the countryside, during which we can immerse ourselves in its intense aroma of fresh herbs, fruit trees and tomato gardens. With an intense fruity green aroma, its reminiscences of almonds, tomatoes and apples stand out. In order to produce one quart (liter) of our Único Extra Virgin Olive Oil you usually need about 22 lbs (10 kg) of olives, versus the 11 lbs (5 kg) needed to obtain an extra virgin olive oil. 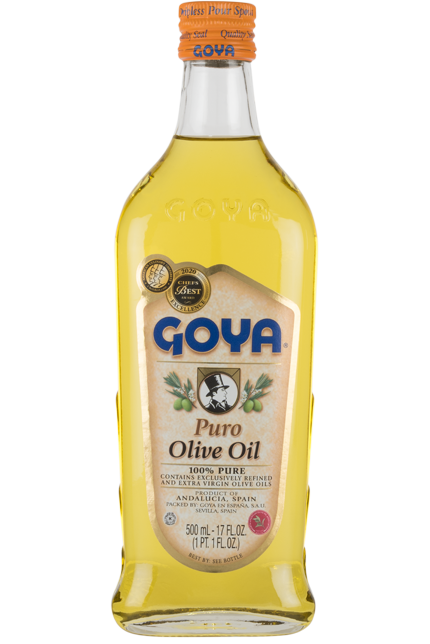 GOYA® Único Extra Virgin Olive Oil is bottled with nitrogen to avoid coming in contact with oxygen in the air. It should be kept in a cool, dry place. 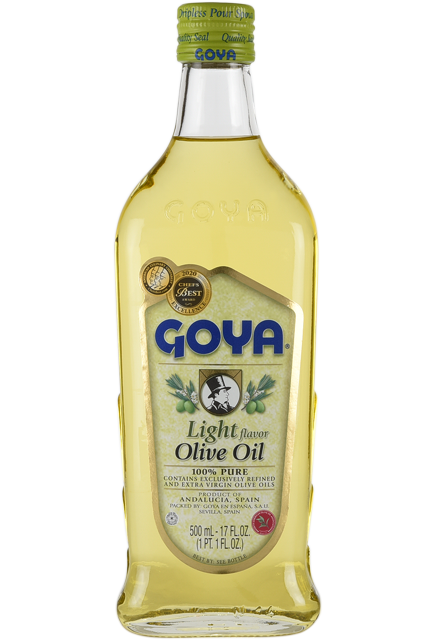 This oil maintains all of its properties until its best-before date. 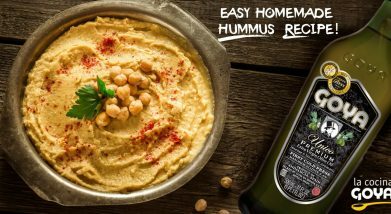 Easy Handmade Hummus Recipe!Elaboration:To prepare this light snack we will beat cooked chickpeas, peeled garlic cloves, salt and cumin. 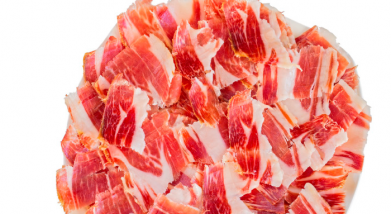 Bread toast with Extra Virgin Olive Oil & Iberian Ham Recipe!Elaboration:GOYA® único Extra Virgin Olive Oil transforms into the perfect dressing on toast with acorn-fed Iberian Ham (the undisputed star of Spanish cuisine).